The latest Lego comic book blowout has become even bigger. 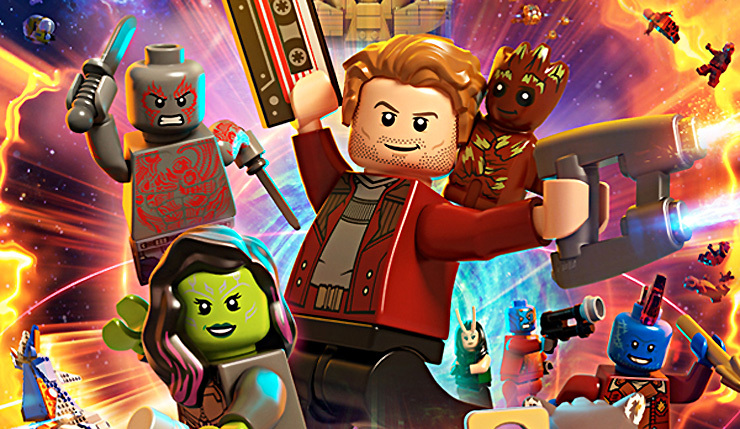 Lego Marvel Super Heroes 2 has released its Guardians of the Galaxy Vol. 2 DLC pack, which lets fans play through the movie’s iconic opening action scene. You can check out some gameplay, courtesy of YouTuber Lu Kiseiju, below. I’ll admit, I’m don’t recognize all those character names (and I watched Guardians of the Galaxy Vol. 2 twice), but being able to play as Ego is a neat addition. Sadly, he won’t be quite planet sized. Lego Marvel Super Heroes 2 is available on PC, Xbox One, PS4, and Nintendo Switch. The Guardians of the Galaxy Vol. 2 DLC pack is available as part the game’s $15 season pass, or for $3 on its own.